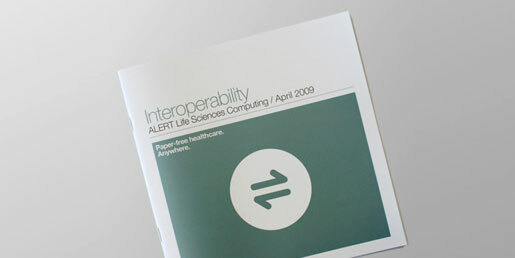 Integrating the Healthcare Enterprise – IHE (http://www.ihe.net/) is an initiative by healthcare professionals and the industry to improve the way computer systems share information. IHE promotes the coordinated use of established standards to address specific clinical needs in support of optimal patient care. Systems developed in accordance with the IHE initiative communicate better and are easier to implement, and allow healthcare professionals to use information in a more efficient way. ALERT has published 30 IHE Integration Statements to date. IHE promotes the Connectathon – a weeklong event that brings together several clinical software suppliers. During this event the interoperability functionalities of different systems are tested. 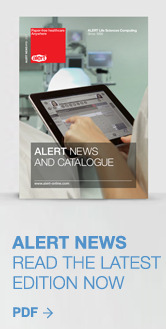 ALERT has been participating in both American and European editions of the Connectathon since 2006. Besides the participation in the Connectathon, ALERT® has also been taking part in the Interoperability Showcases promoted by IHE; these are public interoperability demonstrations that involve the systems of various companies which have been validated by IHE during the Connectathons. 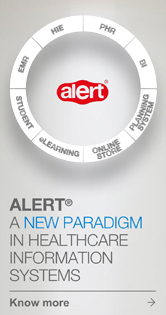 ALERT has been a step ahead of mere participation in events given that ALERT employees have been designated to integrate the IHE committees – qualified personnel in charge of creating new interoperability profiles and managing and organizing events (Connectathon and public interoperability demonstrations).